This week, Panasonic announced that their latest addition to their S range of professional cameras, the S1, and the S1R, will hit the markets within two months, in April. The company did mention that they were working on a new range of cameras last year but only officially confirmed the release of the new cameras in a 2019 event. According to the data released, the new Panasonic S1R camera will offer photographers the ability to take photographs in a high-res mode that delivers 187-Megapixel images. Some expert photographers, as well as tech-reviewers, have already been able to get their hands on a pre-release model. The results thus far have been quite impressive, but these pre-release models that have been released thus far do not provide a complete overview of what the final release of this particular camera will be capable of. 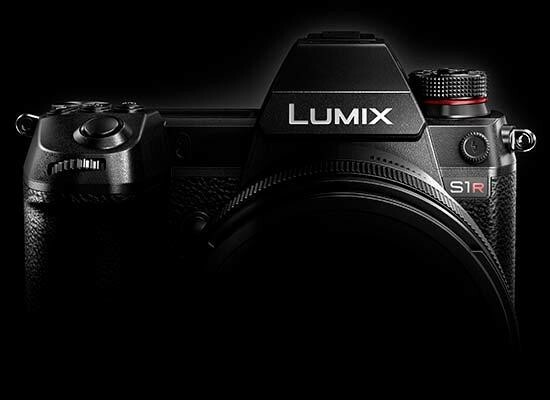 With the release of the Panasonic S1R, the company is officially joining the ranks of other leading camera manufacturers that have developed their own mirrorless cameras in the past. Features that will be offered by the Panasonic S1R include a 47-Megapixel high-definition sensor, along with a high-resolution mode that takes multiple shots at the same time. Once multiple shots have been taken by the camera, they will be combined into one very impressive 187-Megapixel photograph. Photographs taken by the Panasonic S1R can be exported in a resolution of 16,736 x 11,168 pixels, which is quite impressive when compared to the resolutions featured by the current top-rated professional mirrorless cameras out there on the market. The camera features a 5.76 million pixels lens in order to maximize the overall quality of photos taken with the device. The Panasonic S1R will be compatible with two different memory cards, including XQD and SD cards. It has not been announced the maximum size capability that the camera will feature, but it can be expected that the limits will be quite high since photographs at this resolution tend to take up a large amount of space. 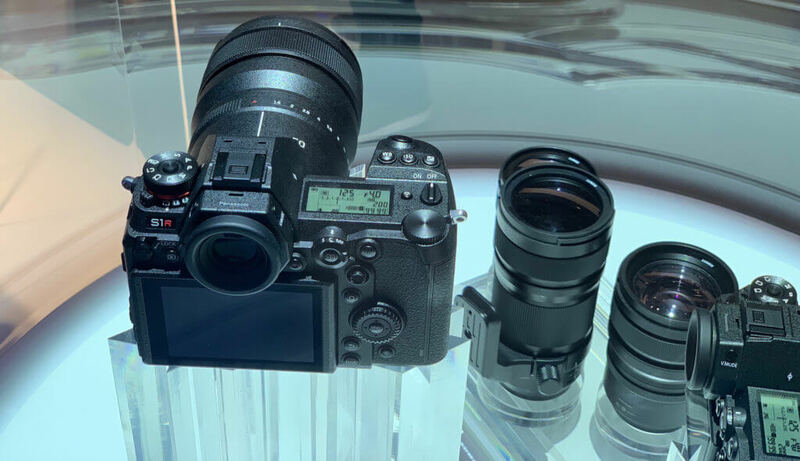 Apart from these impressive internal features, Panasonic has also announced that their latest camera will also feature a body that is made from exceptionally high-quality materials. The body of the camera will be splash-resistant and dust-resistant, adding to the overall durability of the camera. The body itself was not designed in a similar way as the existing mirrorless cameras that exist on the market. Instead of also opting for the sleek design featured by Sony and Nikon’s mirrorless cameras, the Panasonic S1R have rather been designed to feature a bulkier body. The idea behind the bulkier body is to provide for a more comfortable grip, which is something that some photographers have found slim versions of these cameras often lack.